Talk about the childhood of Bollywood superstars. So there are many such big superstars in Bollywood. Who had started working in the film world since childhood. That was done by them in childhood. There was a lot of acting too. Today we will tell you about two such superstars. Who has made everybody crazy with his acting. Actually we are talking about Bollywood superstar Varun Dhawan. Varun Dhawan is the most sought after actor in Bollywood. 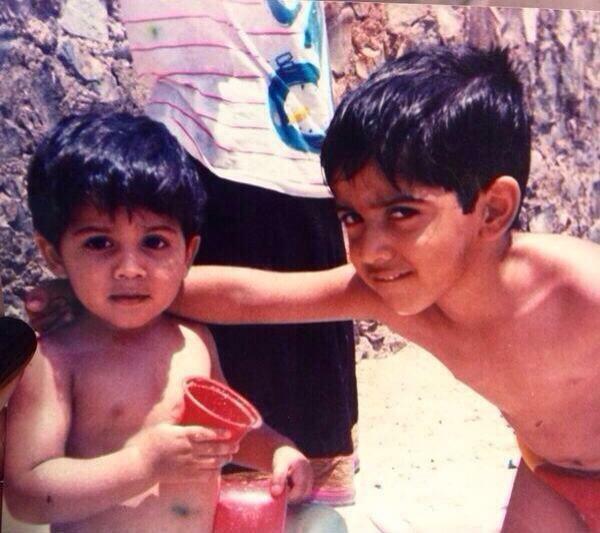 Varun Dhawan’s eldest brother, Rohit Dhawan, is the second child you see in this photo. If seen, the two brothers have made a big difference in Bollywood today. Both of these brothers worked together in the 90’s with Bonbita and Colgate’s Ed. The actors of both of them also loved a lot. Today Varun Dhawan has become the biggest superstar of Bollywood. 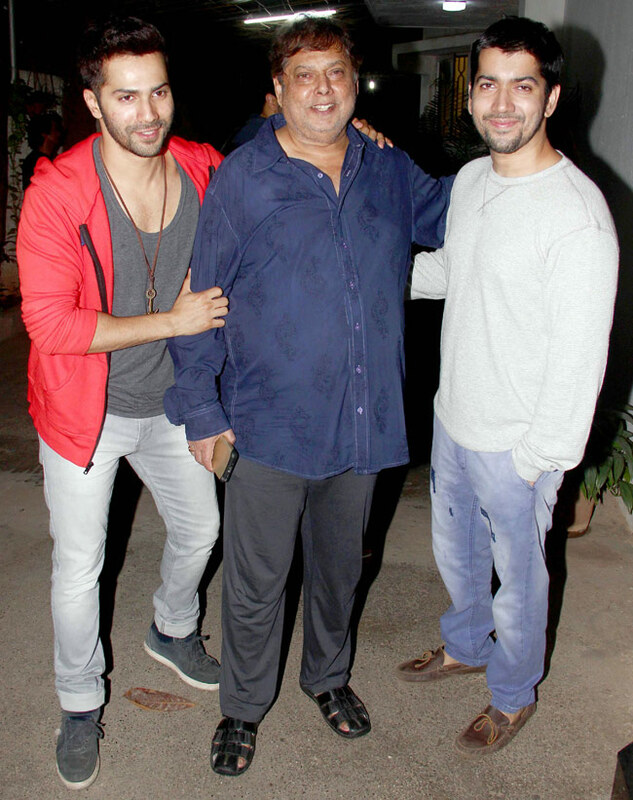 His elder brother Rohit Dhawan is counted among the most successful Bollywood directors.